BelarusDigest > Politics > Will a downsized foreign ministry hurt Belarusian diplomacy? 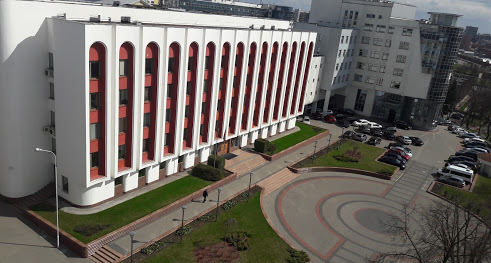 In January 2018, the Belarusian Ministry of Foreign Affairs completed the largest part of a major “optimization” – a euphemism for unprecedented cuts in its staff and resources. Its personnel has been cut by one third, five diplomatic missions will be soon closed, and the diplomatic service has seen its financing reduced by 15 per cent. The ministry’s top officials try to present a brave face. However, the stressful downsizing may seriously undermine the diplomatic agency’s efforts to strengthen Belarus’s international position at a time of increased Russian assertiveness in the region and economic difficulties at home. On 18 January, Belarusian Foreign Minister Vladimir Makei went public about the development, which had been stirring the ministry for the last six months. “The [job] cut has already taken place. 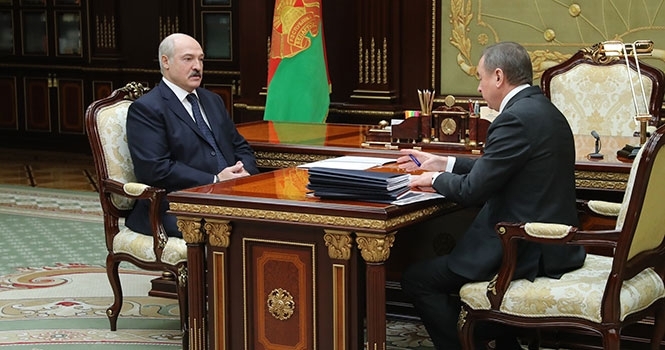 The headquarters has been downsized by roughly one third, and missions abroad by 15 per cent”, Belarus’s top diplomat told the media after a working meeting with President Alexander Lukashenka. Meanwhile, people familiar with the inner workings of the ministry assert that Makei has been far from happy about the imposed “optimization.” A source in the Belarusian diplomatic service claimed that Lukashenka originally intended to cut between 10% and 15% of the ministry’s staff. Makei allegedly objected, but this only enraged Lukashenka who responded by increasing the target figure. 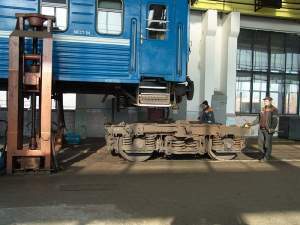 Indeed, at the beginning of his meeting with Makei, Lukashenka mentioned the foreign minister’s request to discuss the optimisation and agreed to hear about its “discrepancies” and “inconsistencies.” However, Lukashenka quickly proceeded to emphasise that he cared much more to hear about the ministry’s efforts to promote Belarus’s foreign trade. Besides the job cuts, the foreign ministry has begun reducing Belarus’s diplomatic presence in foreign countries. In 2018, Belarus will close down its consulates-general in Odessa (Ukraine), Gdansk (Poland) and Milan (Italy). Two more diplomatic missions in unnamed countries will face the same fate; it is rumoured that one of them could be Belarus’s embassy in Australia, which only opened in 2014. Few public details have emerged about the foreign ministry’s optimisation. Its press service did not respond to Belarus Digest’s request for clarification beyond citing its workload as preventing it from comment. 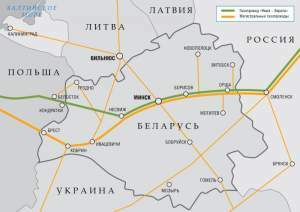 The Belarusian media – state-run and independent alike – has shown minimal interest in this development. Their readership responded to the official announcement with mostly malevolent remarks; many view the ministry as a mere branch of Russian diplomacy or Lukashenka’s obedient servant busy with the preservation of his autocratic regime. 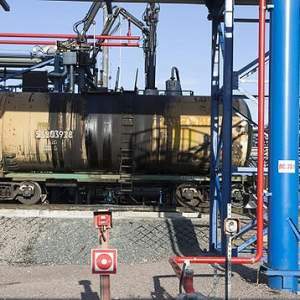 Another source told Belarus Digest that about one hundred diplomats had lost their jobs during the optimisation process. The figure could be higher were it not for the fact that cuts included unfulfilled job vacancies and employees long due for retirement. The ministry’s departments charged with bilateral foreign relations have apparently suffered the most. Numerous diplomats coming home from completed postings abroad have been put on standby without date; for many, this means an effective dismissal. The Belarusian diplomatic service has virtually stopped recruiting new staff including graduates of the country’s diplomatic school. Certainly, the foreign ministry has been neither the first nor the only governmental agency affected by the current optimisation programme. The president demanded better efficiency with fewer officials and promised pay rises for those that remained at their desks. Belarusian diplomats received the same promise and await February’s pay day impatiently. (The pay raise will not apply to diplomats working on assignments abroad). However, the severe cut in budgetary allocations for the foreign ministry for the 2018 financial year casts serious doubts on the size of the expected pay raise. Moreover, the overall efficient functioning of the Belarusian foreign service will be affected. 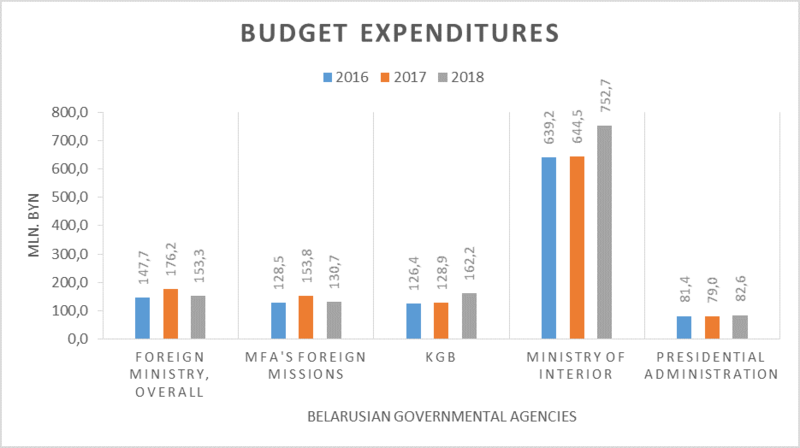 Belarus’s total budget expenditures will increase by 18% in 2018 (compared to 2017), from BYN16,739m ($8,382m) to BYN19,751m ($9,917m). Budgetary allocations to national security and law enforcement agencies will also grow in the range of 17-26%. The Administration of the President of Belarus has reportedly undergone an optimisation similar in scale to the one implemented in the foreign ministry. Nevertheless, in 2018, it will still receive a 5% increase in financing compared to 2017. The opposite trend applies to the diplomatic service. In the current year, the spending on the foreign ministry will be cut by 13%, and on its missions abroad – by 15%. Some in the ministry share the feeling that Vladimir Makei has suffered a setback in his behind-the-scenes face-off with the Belarusian siloviki. Many view the foreign minister as the leader of the “liberal” faction in the Belarusian government, and nationalist commentators and politicians in Russia routinely accuse him of steering Belarus towards the West, away from Russia. Extreme stress or business as usual? 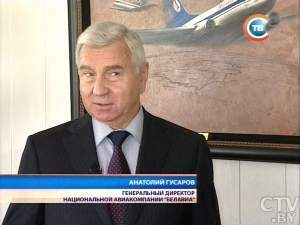 A senior foreign ministry official told Belarus Digest that “no disaster” has happened and that the department he heads continues its work “just as well.” Another diplomat deplored the “extremely stressful” atmosphere brought to the diplomatic service by the optimisation. The job cuts have taken place against the background of dramatically increasing workload. The normalisation of relations with the West and unceasing efforts to boost foreign trade have multiplied meetings, visits and paperwork. The ministry may now simply lack “hands” to continue operating efficiently. The working bureaucratic mechanism, which has been set up and tuned over the years, risks being disrupted and slowed down. The ministry needs the continuity of generations and a steady inflow of young promising staff to work in a sustainable and efficient way. Now, the middle management, facing staff shortages, will prefer to keep those they know rather than recruit new inexperienced people. The ministry’s new institutional design has consolidated its departments. This resulted in the abolition of many divisions (the basic units within the ministry), which served as good incubators for future ambassadors and senior diplomatic staff. While any country should contain the growth of its bureaucratic apparatus and strive to streamline operations, the radical downsizing of the foreign ministry seems unwarranted, disproportionate and harmful to the national interest. This is especially true in today’s geopolitical context, where Belarus needs to strengthen its sovereignty and seriously improve its international positions.